The best protein powder available on the market. 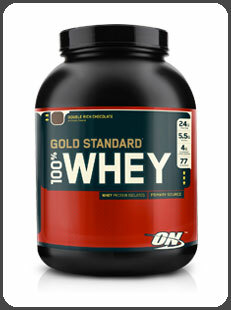 100% Whey Gold Standard by Optimum Nutrition is one of the best protein powders on the market. If you’re looking for the best “Bang for your Buck,” then this product has got you covered! It is impossible to build serious muscle without eating large amounts of protein! By large amounts of protein I mean 1 to 2 grams of protein per pound of body weight. So if you’re like me you’ll be eating around 300g of protein per day. Good luck getting that in without supplementing your diet. Unfortunately there are so many protein powders on the market that researching them all can make your head spin. 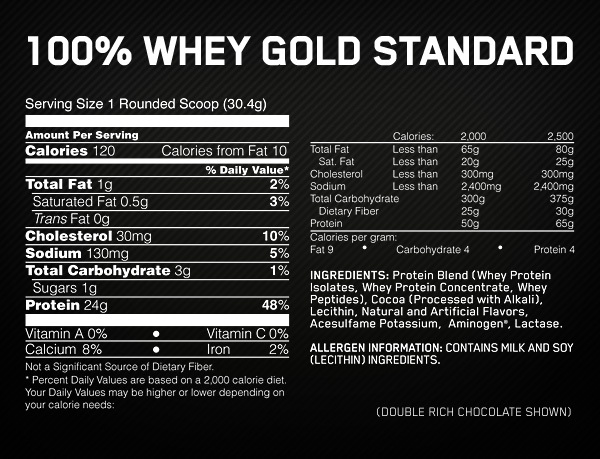 100% Whey provides 5.5 grams of BCAA’s and 4 grams of Glutamine per serving! 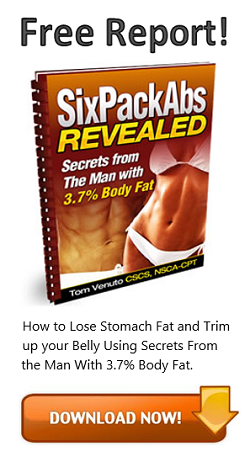 It is also quickly digested and contains only 1gram of fat and 3 carbs. 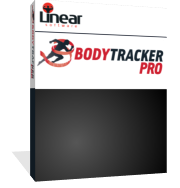 This allows you to increase your protein intake without drastically increasing your calories. 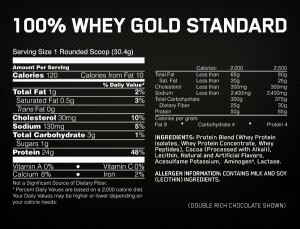 If you want to combine the powder with fast acting carbs for your post-workoutshake you can, but you’re not forced to. This gives you more ways to use the product, which is a good thing! . The obvious reason is because it works! But to be honest, you will see results usingany protein powder on the market. I choose to use this product because it is cheap and, more importantly, because it is convenient. I take at least 4 – 5 servings of this product per day and I can do this because it mixes so easily. No blender needed! I used to buy a better tasting and better quality product, but I never used it because in order to make a shake I had to use a blender. That meant that it was impossible to drink during work as well as after most of my workouts since my dishes were always dirty. To all of you saying that it’s too expensive … a scoop and a half per meal with a banana or handful of peanuts costs around $1.50. When’s the last time that you ate a meal for that cheap?!? So stop procrastinating, set yourself up for success, and buy this product! Click here to start taking advantage of all this product has to offer! ***Disclaimer: I will never recommend any product that I have not personally tried and that I do not believe in 100%. However, I cannot guarantee that you will experience the same results using these products that I did. Supplements are just that … supplements. They are not magic, and will never give you the results you want if you are not training and dieting to the best of your ability. Get your diet and workout routine locked down first, and then take your body to the next level using the supplements that I suggest. Bo Burkett has worked in education at the high school level for the last seven years and is the father of four beautiful girls. He is certified as a high school guidance counselor and is pursuing certification as a personal trainer and life coach. Helping others grow mentally, emotionally, spiritually, and physically is his passion. He's just awesome like that. 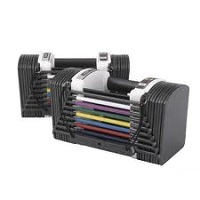 ← What Type of Training Split is Best?